On October 12, 2018, the Philadelphia Historical Commission passed the Ridge Avenue Thematic Historic District designation.This is great news for the ongoing preservation of our neighborhood’s unique character. 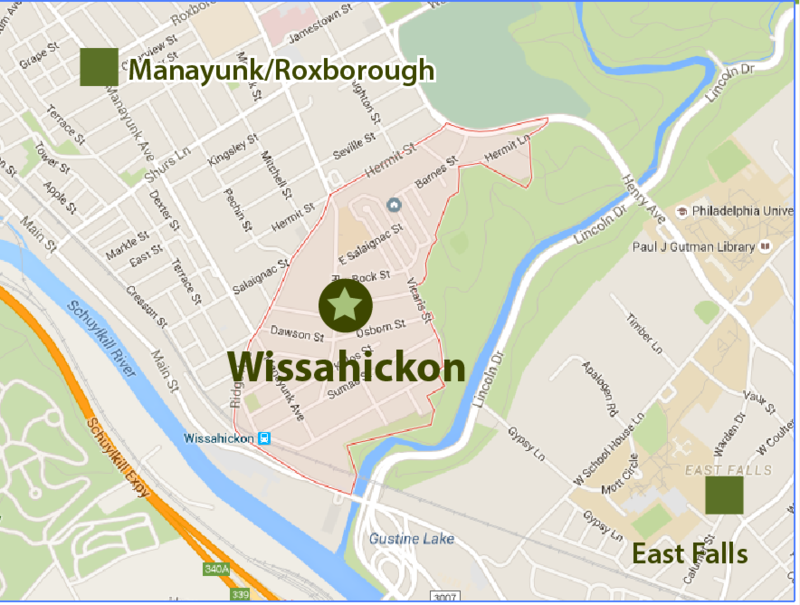 The initiative seeks to protect historically significant buildings and structures along Ridge Avenue from the Wissahickon Creek to the Montgomery County line. Join the conversation at State Representative Pam DeLissio’s 77th Town Hall Meeting on Thursday, September 17th at 7pm in the Community Room at Falls Ridge located at 4349 Ridge Ave.